Spring might be a time of sunshine and coming of life, but with it comes some nasty surprises, including allergies and the flu. But just what is the flu? How does it work with weather? And how do you keep yourself safe? The flu is a congestive respiratory illness, which means that it attacks the lungs and “clogs” them up. The virus that causes the disease spreads through many means, including breathing in contaminated droplets through the air or bodily contact of any kind. When the victim takes in the virus, it then spread throughout the body, eventually reaching the lungs, nose and other respiratory functions. The virus then replicates, causing the body to respond by producing cells and proteins to counteract the virus, causing symptoms ranging from cough, sore throat, and runny nose to muscle aches, fatigue, and even stomach problems. Sometimes, the flu can cause even bigger problems, such as pneumonia. What does this have to do with weather? Medical researchers are still looking for answers, but evidence suggests 1) the flu virus does function well in temperatures lower than the human body, and 2) the cold affects how your body is able to respond to the virus. 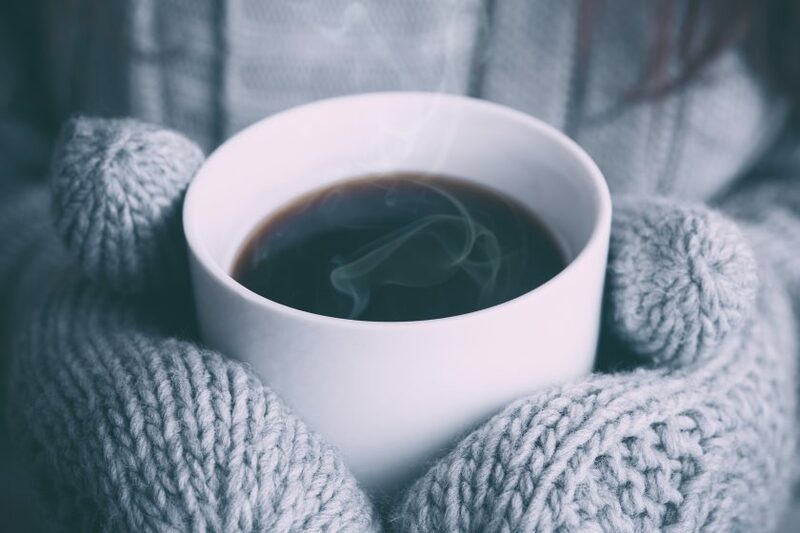 In winter, cooler temperatures mean that people stay inside the home, not only leading to them being closer to each other (higher chance of infection), but also leading to a lack of certain vitamins needed for a strong immune system. Add to the fact that cold temperatures can slow the immune system’s response time, and the flu can replicate like crazy, causing problems. To protect yourself and prevent a horrible weekend, make sure to update yourself on vaccines. Take plenty of vitamins and make sure you sleep and drink right. Avoid people and objects contaminated with the flu. If you do get the flu, go to a doctor for possible treatments, including certain antivirals. Certain over-the-counter medications can be used to alleviate muscle problems and headaches. If sick, stay at home and make sure to eat, sleep, and drink enough to help your body. Overall, flu season is a pain to deal with, especially during winter because of how the cold can amplify problems. But with the right tools, it will eventually get better.